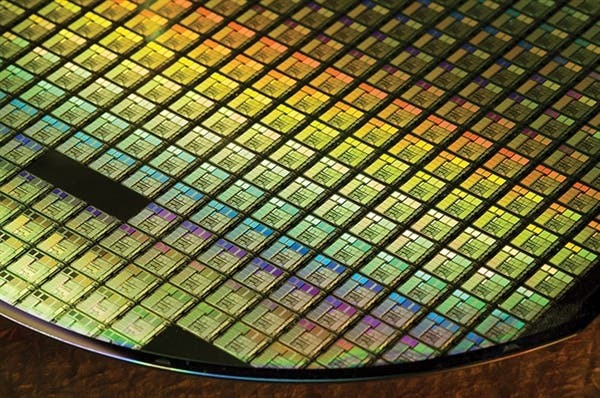 The 7nm process currently used for Apple A12, Snapdragon 855, and Kirin 980 is the first generation of TSMC 7nm chips. The second generation will come with more advanced technology and it integrates EUV lithography technology. 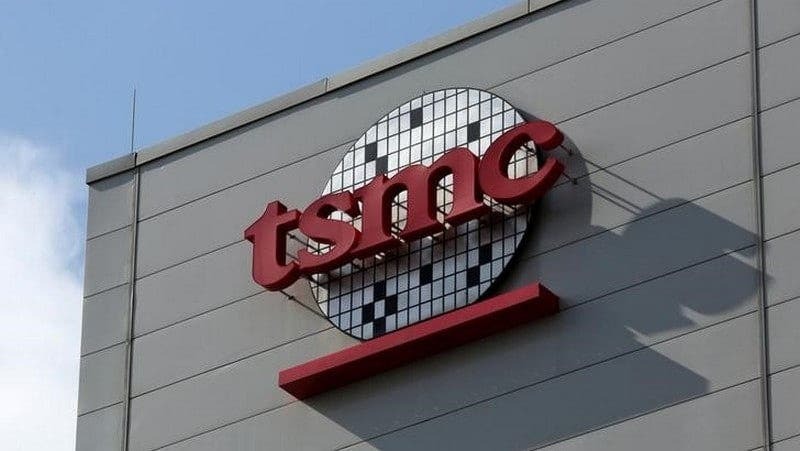 The latest report said that TSMC will start mass production of 7nm EUV at the end of the second quarter of this year and the Kirin 985 will be the first chip to use this process. Although it is believed that the Huawei Kirin 985 will be available by the first half of this year, it appears that it will shift into the third quarter of the year. This chip should debut with the Huawei mate 30 series. According to Li Xiaolong (Deputy General Manager of Huawei’s mobile phone product line), the Mate 30 has entered the verification test phase, which takes about 5-6 months. The specific specifications of Kirin 985 are temporarily unknown. However, this chip should focus on improving the main frequency and reducing power consumption. Most likely, it will the first time that Huawei will integrate 5G baseband at the SoC level. Of course, another chip that will be based on the 7nm EUV is the Apple A13, which will undoubtedly be on the new iPhone this fall. It is worth mentioning that TSMC’s 5nm process has begun trial production at Fab 18 in Nantai Science Park. The relevant design proposals may be delivered by the end of the year, and mass production will be carried out no later than the end of next year.